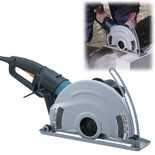 125mm Dustless Cutter. Fast and clean dry cutting. 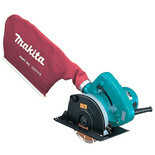 With overload motor protector.Includes - Dust bag, 9mm socket wrench, 22mm wrench, hex bolt and diamond wheel.